This is the hall to the quarters. I used my camera flash here but it's actually very dim, with a very soft zen music playing in the background to complete the mood. You will be led to this little room at the end of the hallway. 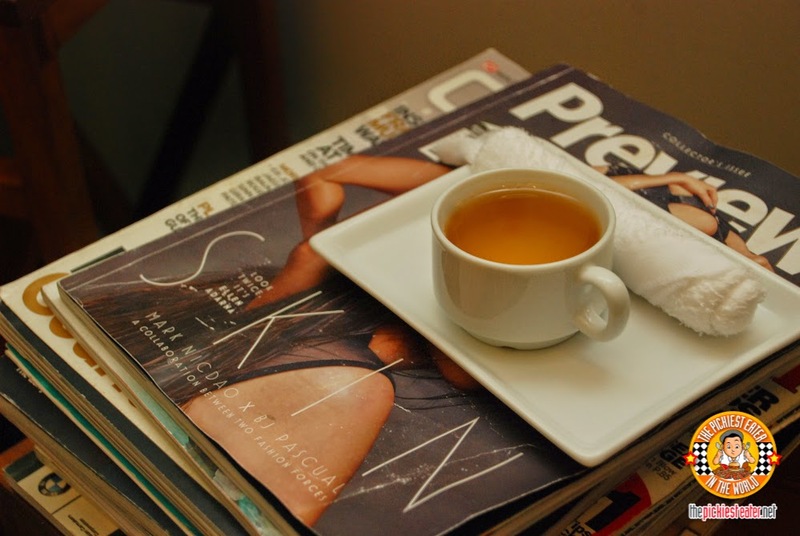 A classy way to wash your feet, and sip some tea while waiting for your cubicle to be prepared. 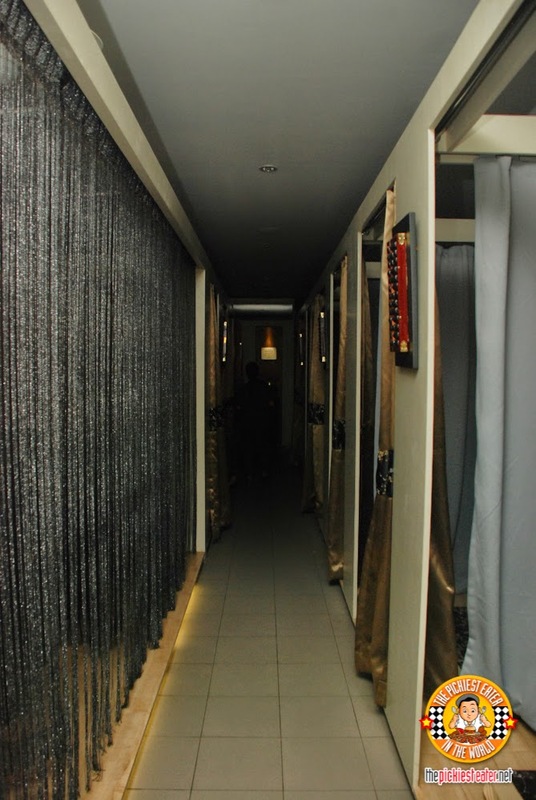 And then we were lead to a section behind some bead curtains with a row of comfortable seats. It was so dim that it took a bit of time for my eyes to adjust to the dim light. 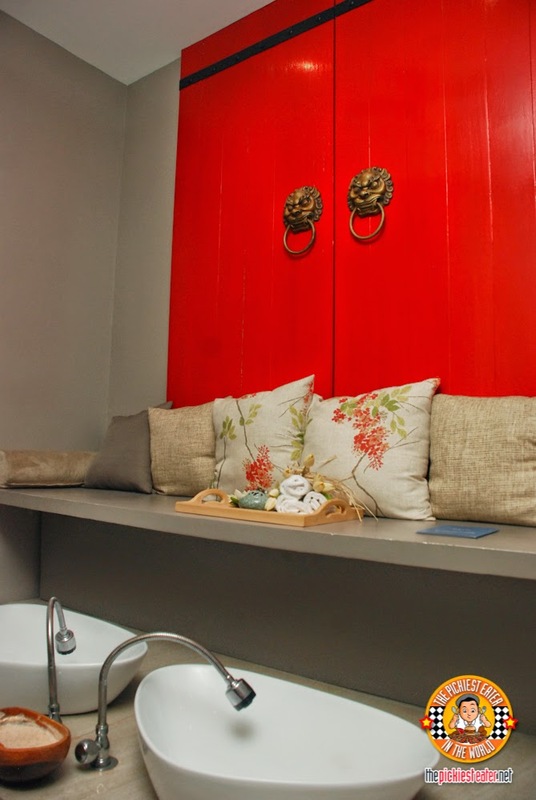 (I again used my bounce flash in the photo).This is where we were treated to our Foot Reflex aka a Foot Spa. It's been ages since I got a foot massage so you can only imagine how pleasurable this was for me. hehe. And I guess you could say the same for Richie because just minutes after we started, there was snoring in the dark coming from his lazy boy seat. Then we proceeded to our couple's quarters. The quarters are a bit cramped with curtain dividers. But come to think of it, one doesn't really need that much space when getting a massage because all you'll do is lay on the massage table. I took a peek on the other side of the hall and noticed that some of the beds were on the floor giving it a more zen feel. I wouldn't have mind staying in this quarter. I love laying on a cushion on the ground! Feels more cozy! 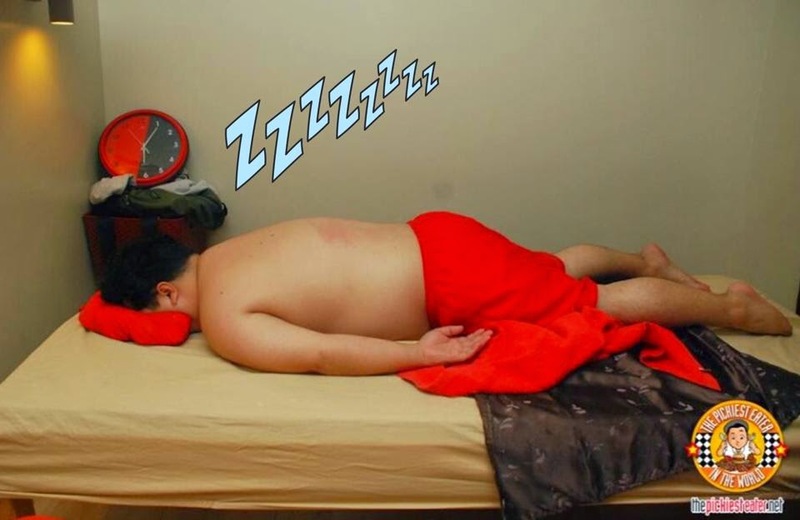 As soon as I finished taking photos, there it was again... that snoring sound. And it was again coming from Richie's massage table. And we hadn't even started yet! I've always wanted to try those hot stones, but I think this is better because of the aroma. 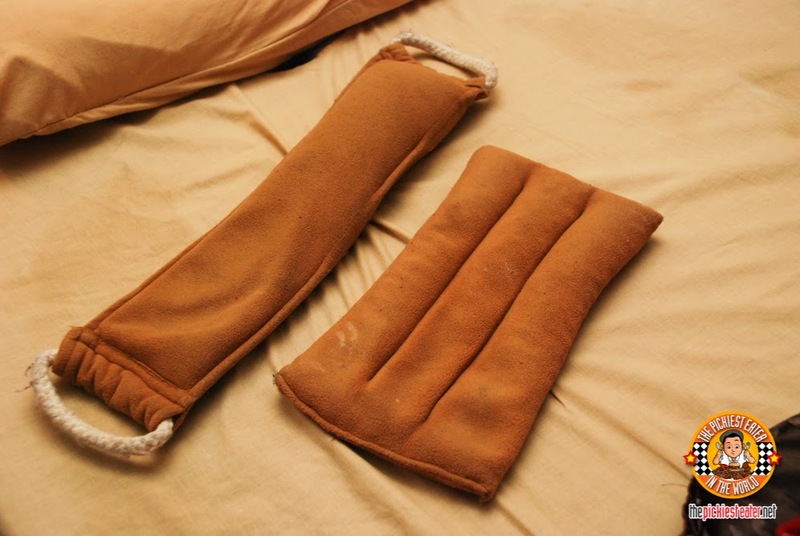 It really does the trick in relaxing your muscles and soothing your senses. To cap off our massage. we were given some soothing tea. That really hit the spot! 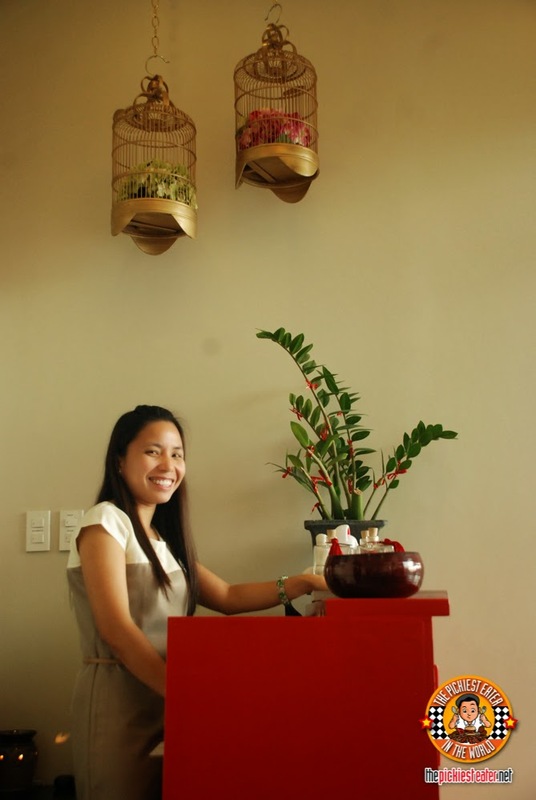 Thank you so much Nuat Thai Banawe Branch for our relaxing TREATment! 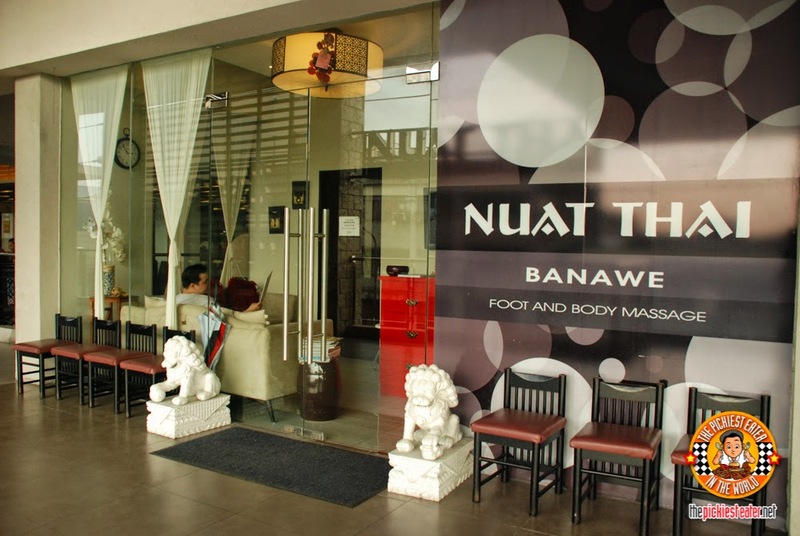 Check out the long list of Nuat Thai branches here.